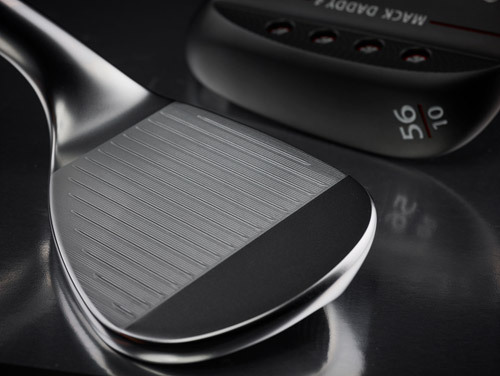 Now that they’ve introduced it to the world, here are 6 things to know. 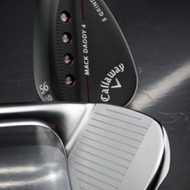 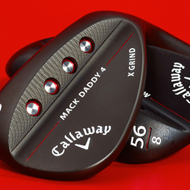 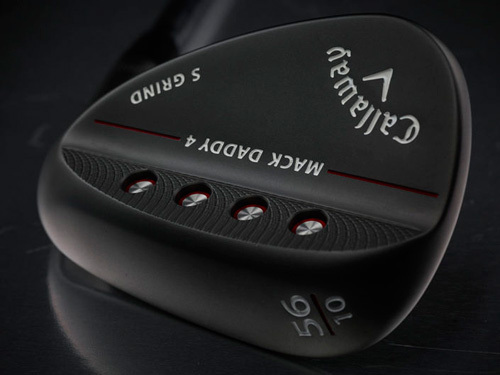 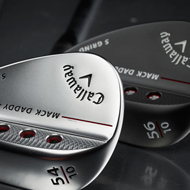 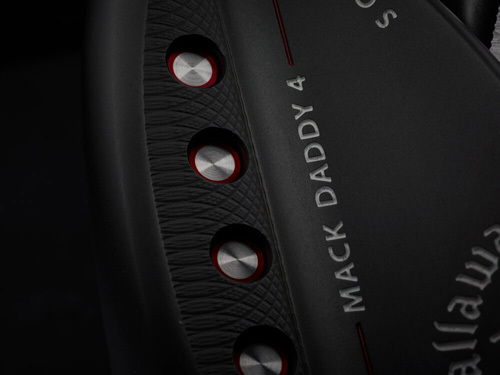 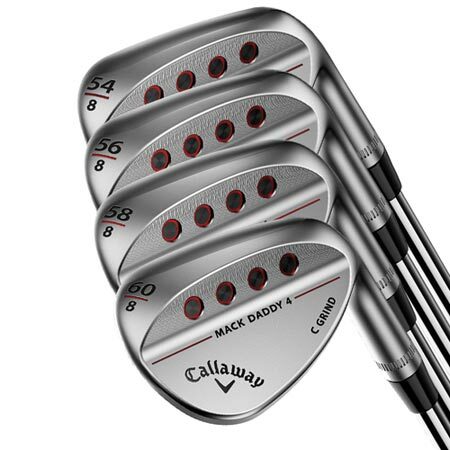 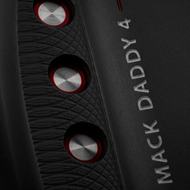 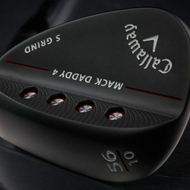 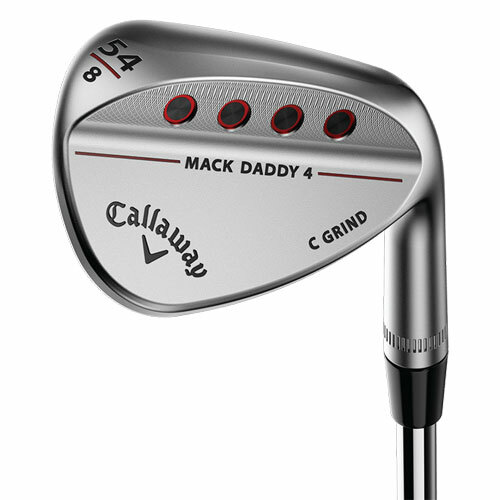 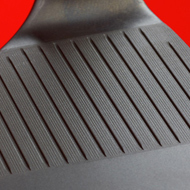 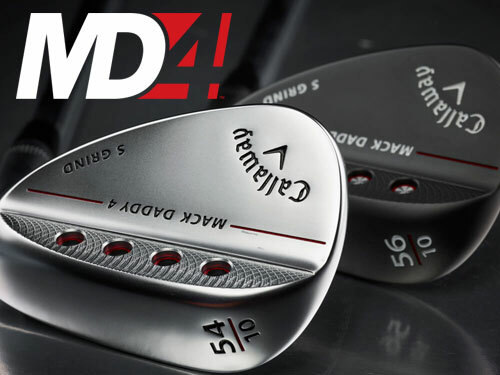 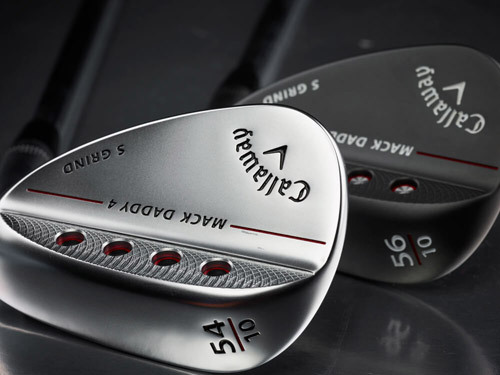 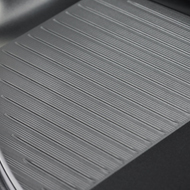 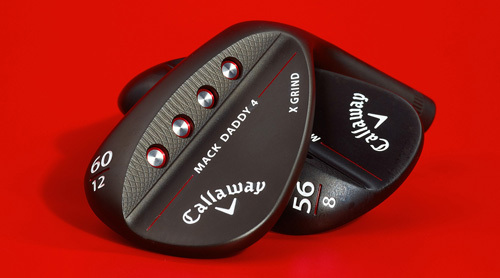 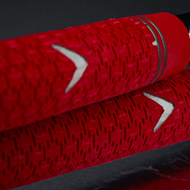 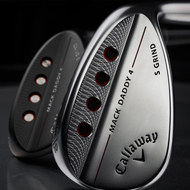 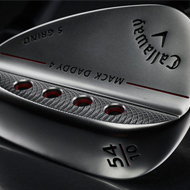 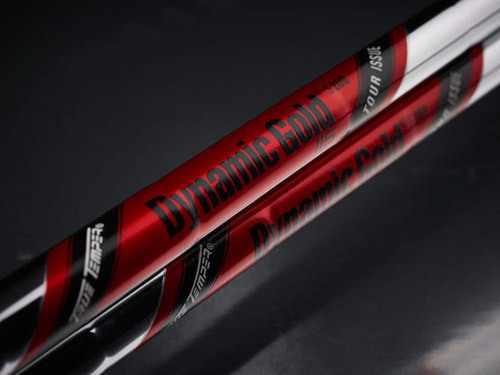 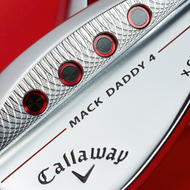 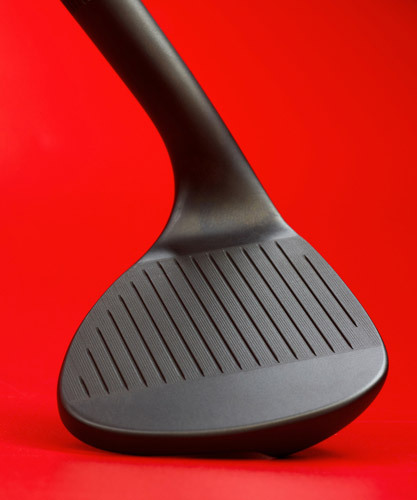 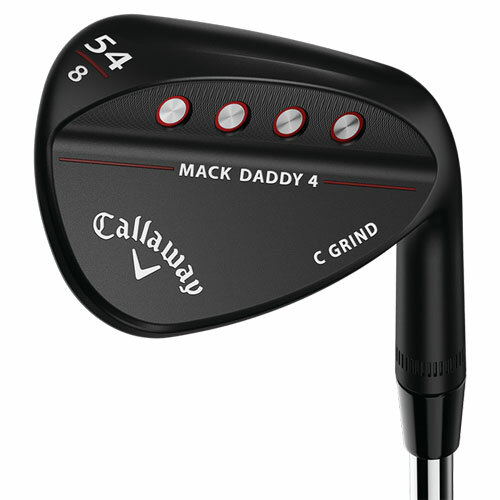 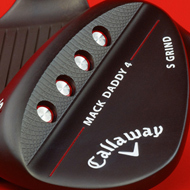 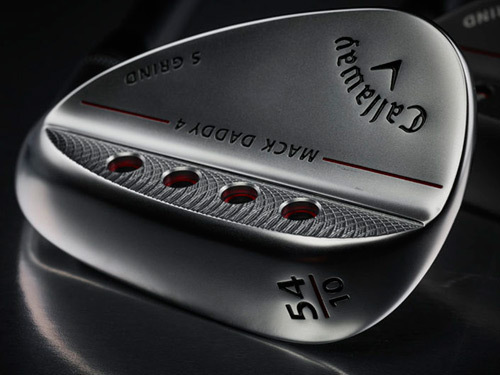 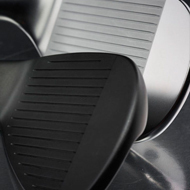 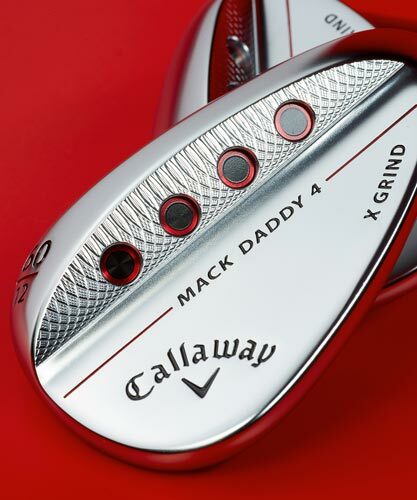 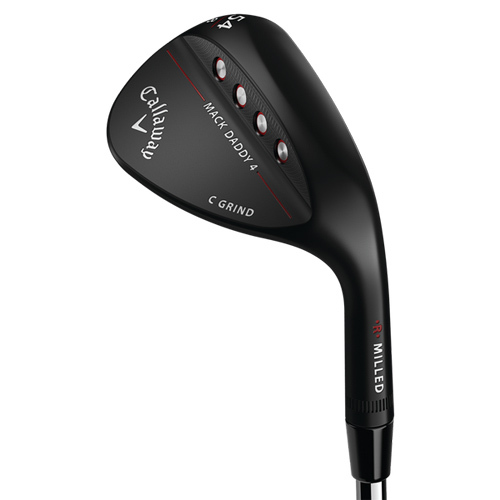 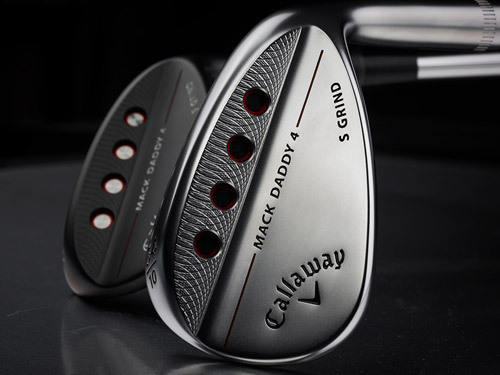 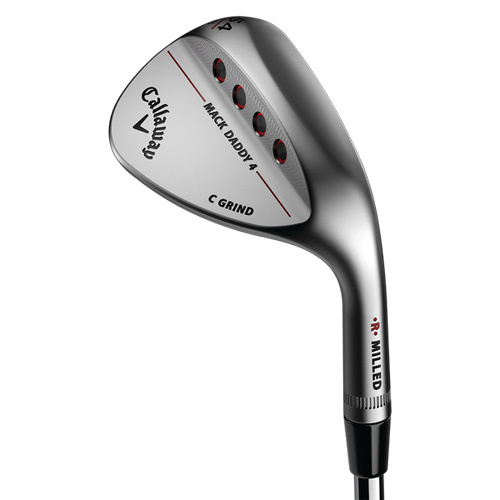 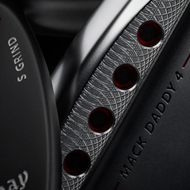 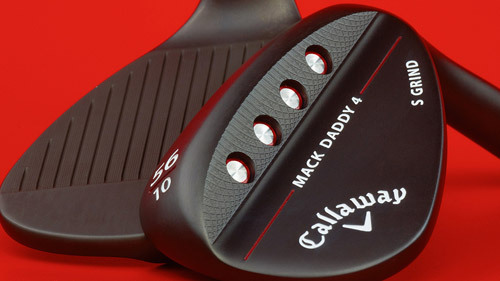 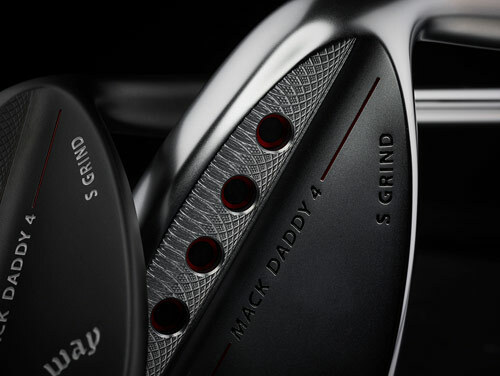 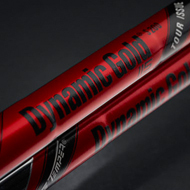 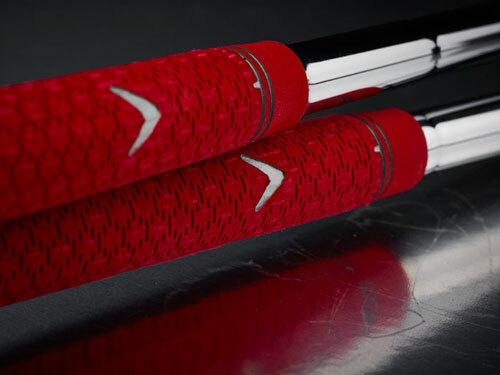 MD4 wedges set a new and higher standard in performance and appearance. 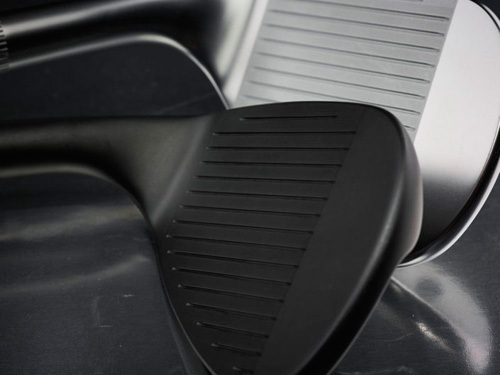 Shape, feel, spin, control, versatility, finish and detailing have all been elevated to the highest level we’ve ever achieved. 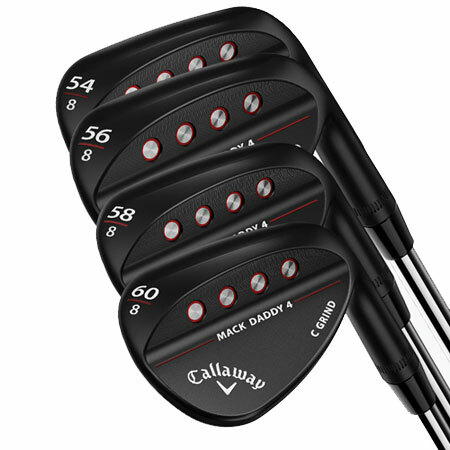 35.75" 35.75" 35.50" 35.50" 35.50" 35.50" 35.25" 35.25" 35.25" 35.25" 35.25" 35.25" 35.00" 35.00" 35.00" 35.00" 35.00" 35.00" 35.00" 35.00" 35.00"